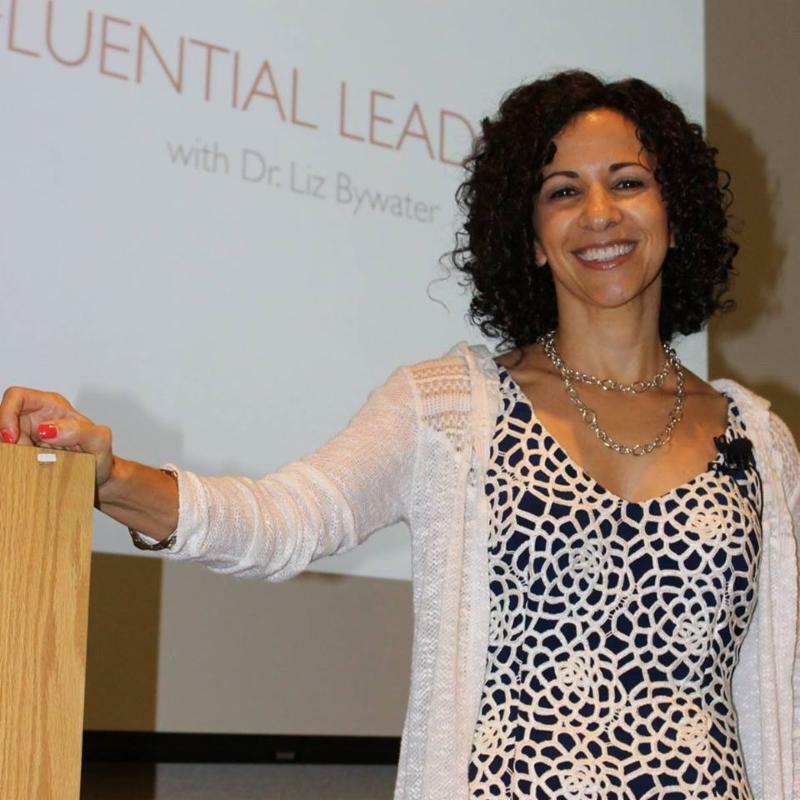 Liz on Leadership: Why won't your team take risks? Google knows the answer... are you helping your team feel safe enough to take risks? Are you helping your team feel safe enough to take risks? ﻿Several of my clients have asked me of late: What will it take to unleash the best my team has to offer? I discover too late when trouble is brewing. We make repetitive, preventable mistakes. And I just know there's more creativity to be unlocked. What's getting in the way? I tell my clients: It's all about safety and trust . Trust is about helping people feel safe enough to take risks. ﻿When you invite your team members to enter the psychologically safe environment you have created, they instantly become more confident, autonomous, and daring. When you give the whole group enough time and space to slow down, to develop new ideas and share them openly, they develop a sense of comfort that brings out the best in everyone. In that environment, people can say what they need to say. They can think. They can create. They can take risks. And they will freely share thoughts they might otherwise worry would sound stupid or crazy. You get people's best ideas. Employees raise their hand with confidence. They tell you about the red flags, and they show you how to fix them. If you don't create that safety, you won't hear those important things from your people. You won't get everything you should expect from the team. You won't hear the wild but brilliant new ideas. You won’t be informed of the red flags needed to prevent regrettable repetitions , those recurrent mistakes that can cost a company millions, hundreds of millions, or more. Trust is the key to building great teams, and safety is at the root of trust. So ask yourself: As a leader, am I helping my team feel safe? You can learn more by visiting my website , or getting in touch directly. 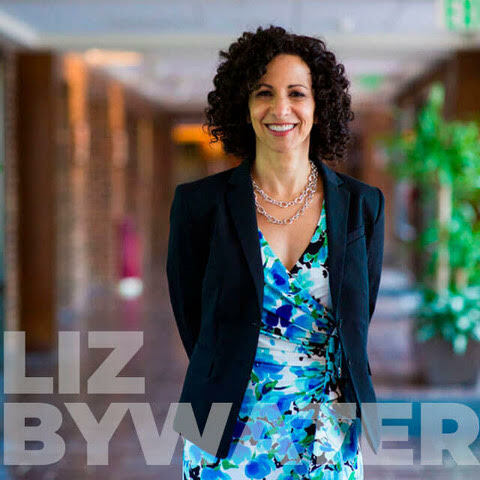 "Liz helped me work through some very tough and important decisions... She helped me move from a position of confusion and uncertainty to one of confident risk-taking and self-assuredness. Liz’s guidance couldn’t have been timelier or more helpful. She coached me through a major crossroads in my life by lending a supportive and analytical ear as well as extremely valuable tactical and personal guidance. 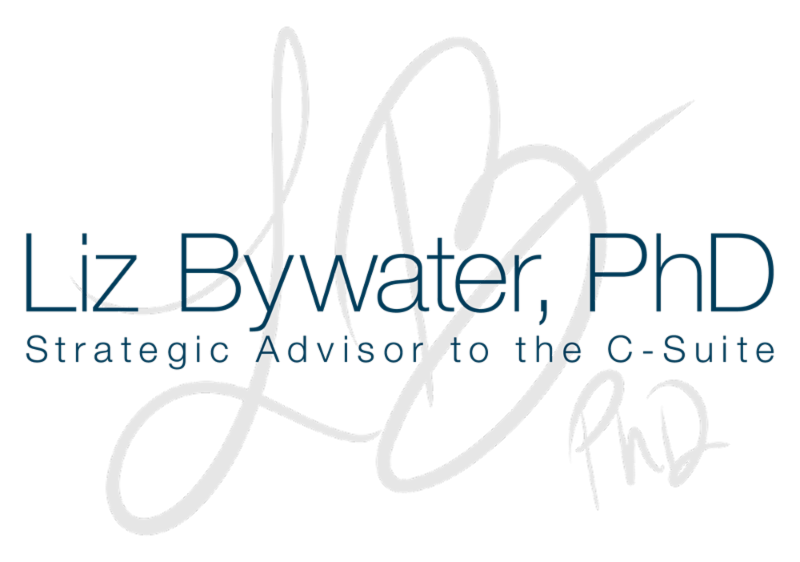 Liz’s encouragement and expert counsel helped me successfully navigate this very challenging transition in my career and my life. All the while, she has been a true friend, a wise mentor, and a trusted advisor." Take a look at my events page for more details or to inquire about available dates for 2019/2020. 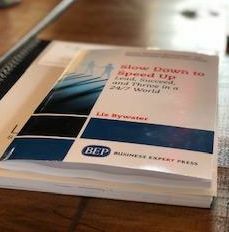 Check out my book to discover a host of real-world examples, practical tools, and immediately actionable advice to help you and your organization thrive in today’s fast-paced world.